Before we really dig into things, I thought it might be useful to reprint an article from a special edition of NEWSTIME magazine. You’ll recall they were the first ones to really get the scoop on The Reveal and what it might entail. They wrote a nice puff piece for the Nocturns and it is clear now, in hindsight, that the Lightbearers had their talons firmly embedded in them. In any case, it’s useful to look back on this and see how many things have changed over the years and how much this article actually got blatantly wrong. Keep in mind this article was written before the riots in Budapest and the pogroms which followed across many European cities, before Ferenczy v. United States, before the Wannabe movement, and before much of the S&B lifestyle came to light. For my purposes, given what we know today, I file this as propaganda. This is quite obviously a perfect example of predictive programming come to fruition. Let’s take a trip down the memory hole. NEWSTIME MAGAZINE (Special Edition), DATELINE: 2 Years ago. The world is still reeling from the announcement two days ago that ‘Vampires’ (newly categorized as Homo nocturnus) exist. We are learning now, that to some, this is hardly news. For years there have been underground societies that fashioned themselves as vampiric in nature, even going so far as to drink one another’s blood. Vampires, the fictional ones at least, have been chic since Stoker first touched pen to paper. Many authors owe their livelihoods to their seductive, crepuscular, creations. At various times, vampire stories have inundated popular culture. They attacked in waves. One moment, they were ubiquitous, at the movies, on television, at the bookstore, in role-playing games. Then, having glutted themselves on the atrophied attention spans of the modern hominid, they retreated into the collective unconscious, though never so deeply that we should forget them. There they lurked awaiting a revival, and a wave of new fans — victims of their lore. After recent events, you have to wonder whether the unseen hands of actual vampires did not guide these cycles, a sort of covert viral PR campaign that stretched down through the centuries. 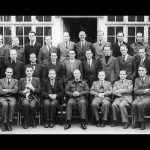 We should speculate at least, that certain accounts, once safely the stuff of fiction — the infamous ‘Interview’, King’s New England tale, not to mention Stoker’s own recounting – are creative retellings of events that may have actually taken place. Two days ago, one Stanislaw Chakalarov provided a panel of international scientists with undeniable proof that vampires are real, in flesh and blood. Mr. Chakalarov’s proof was simple and irrefutable. It was himself! Moreover, he was not alone. He claimed to be the spokesman for scores of vampires wishing to end their double lives, reveal themselves openly, and take part in society. Many of them are reticent to unveil their identities as they claim that humanity’s past responses to vampiric evidence have understandably been less than hospitable. While they bear some resemblances to their literary cousins there are many differences. 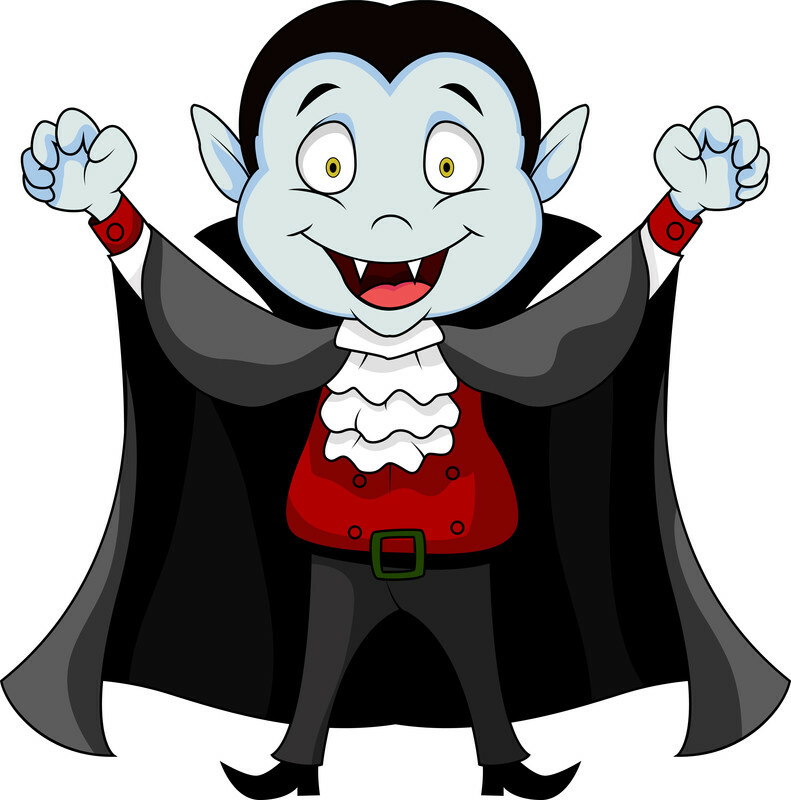 All vampires are susceptible to the ultra-violet radiation which is present in sunlight. While not a bane to their existence, sunlight causes varying degrees of discomfort from individual to individual. Effects range from the kind of bad sunburn a human might experience after a long day outdoors without sun block, to the kind of damage and scarring one would expect from third-degree burns. Vampiric eyes are highly light sensitive more so than humans afflicted with cutaneous porphyria, a disease which makes humans extremely susceptible to light. (Ironically, historians once considered the disease as a possible source of vampire myths.) Sunglasses and thick clothing help many; however, most vampires find sunlight extremely uncomfortable, if not unbearable. You might ask about vampiric reactions to garlic and silver. According to Mr. Chakalarov, silver has no specifically toxic effects towards vampires, at least none more than they have on normal humans. Garlic is only offensive in that it has a very strong odor, and since vampires have a heightened sense of smell, all strong odors can be unpleasant. Some vampires have had severe health complications and highly allergic reactions to both garlic and silver. In fact, the two substances could cause anaphylaxis in some vampires, which leads Mr. Chakalarov to suggest that these incidents may be the cause of the legends. This may be no more common among vampires than peanut allergies amongst human beings. Mr. Chakalarov subjected himself to many tests and demonstrated feats of prodigious strength and speed. He claims to have been born in 1397 in what is now Macedonia. This would make him more than six hundred years old! Beyond his own experience, Mr. Chakalarov was hesitant to speculate on the standard life expectancy of his fellow vampires. He scoffs at the legend that religious symbols can stop vampires in their tracks. In fact, Mr. Chakalarov claims to be a devout Christian! He suspects that such stories are all very old and apocryphal, much like the old wives’ tales of vampires’ inability to cross running water, their vaunted shape-shifting abilities, and their inability to have reflections — all creative licenses taken by authors past!